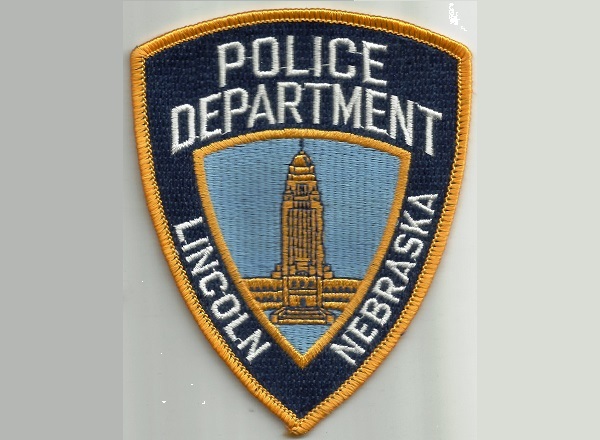 UPDATE: A 32 year old Lincoln man is improving after being shot Sunday night in the parking lot of La Cabana restaurant, near 33rd and Cornhusker Highway. Police Capt. 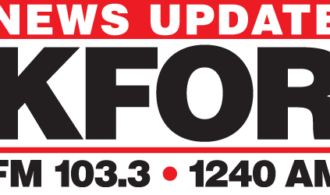 Jake Dilsaver told KFOR NEWS the victim was last reported to be in stable condition with a gunshot would to his upper torso. The gun used in the shooting has been recovered, along with a knife. No arrests in the shooting, but Capt. Dilsaver tells KFOR NEWS 27 year old, Carlos Quiroz Sanchez of Lincoln was arrested for terroristic threats.